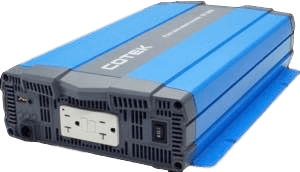 The Cotek SP2000-148 inverter converts 48 volts DC to 2000 watts and uses pure sine-wave output. 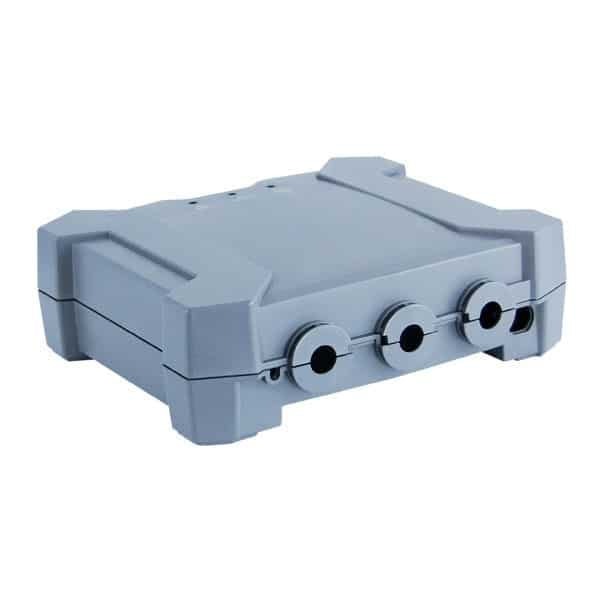 Features advanced technology such as wide DC input voltage, wide operation temperature and comes with a output voltage selectable dip switch. Overall, this inverter can be used for many applications and is extremely user friendly. The Cotek SP2000-148 inverter is E-13 / UL / CE / FCC approved and includes a 2-year warranty!